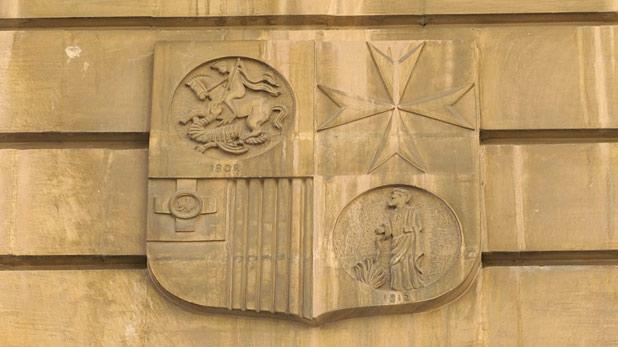 Eighty-two shareholders of the National Bank of Malta can finally start negotiating damages due to them after the Constitutional Court confirmed their rights were breached when they were forced to surrender their shareholding without compensation 40 years ago. The National Bank of Malta saga started in November 1973 when the then Dom Mintoff government took over the bank. A few months later, Bank of Valletta was set up and took over the business of the National Bank of Malta. During the process, shareholders were not given any form of compensation, triggering off a long-drawn out legal battle. This week’s Constitutional Court decision means shareholders can start the process to liquidate the damages they suffered as a result of their breach of human rights. The Constitutional Court , presided by Mr Justice Tonio Mallia, Mr Justice Noel Cuschieri and Mr Justice Joseph Azzopardi confirmed two judgments handed down earlier this year by Mr Justice Joseph Micallef. The two judgments concerned two groups of shareholders: 33 shareholders who had not signed their shares away to government and 49 who had signed to release their shares. In both cases the judge ruled that the shareholders’ fundamental human rights had been breached when they were made to surrender their stake without compensation. This applied also in the case of the 49 who signed off their shares as they too should have been compensated. The court cases had been instituted by shareholders or their heirs in 1992 against the Prime Minister, the Finance Minister and the Administration Council which briefly ran the bank in 1973. More in Times of Malta tomorrow.